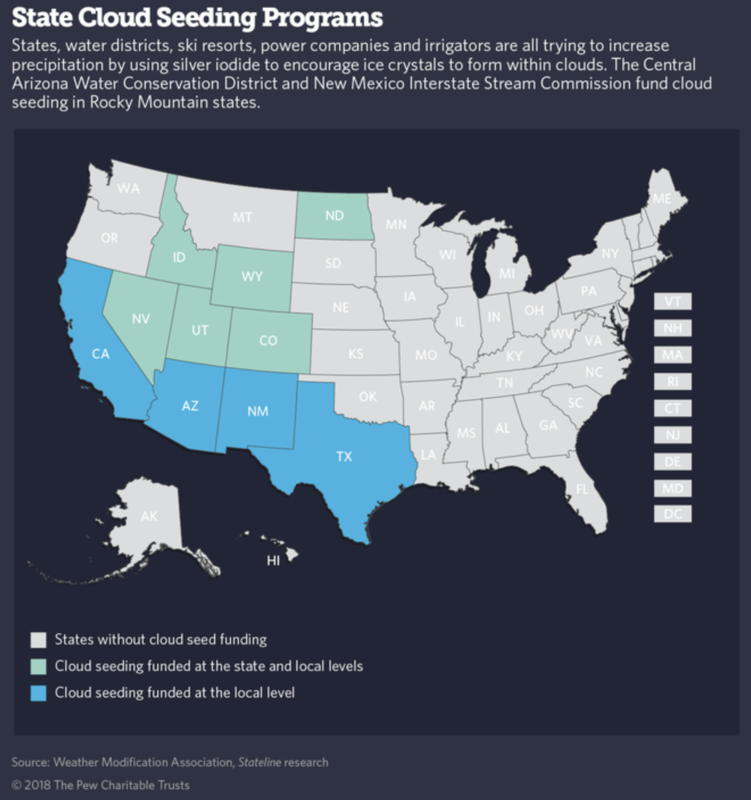 Senators voted 27-3 to approve a package of bills that would make possible Arizona’s participation, together with California and Nevada, in the Lower Basin plan, which lays out plans for the states to share in water cutbacks between 2020 and 2026. California’s Imperial Irrigation District and two others here will get the last word on the seven-state Colorado River Drought Contingency Plans. And IID could end up with $200 million to restore the badly polluted and fast-drying Salton Sea. Thursday, as the clock ticked toward a midnight deadline set by a top federal official, all eyes had been on Arizona. But lawmakers there approved the Colorado River drought deal with about seven hours to spare. IID, an often-overlooked southeastern California agricultural water district, appears to have thrown a last-minute monkey wrench into the process. 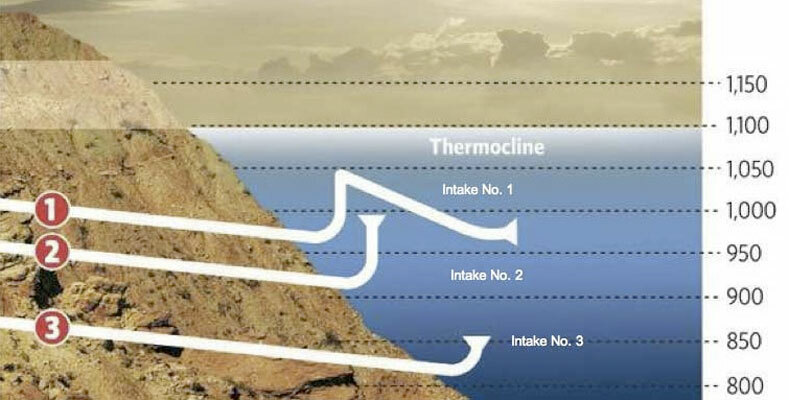 IID was forced in an earlier federal-state agreement to start sending some of its supply to urban San Diego and the Coachella Valley, diverting it from farmlands and the Salton Sea. The sea, actually California’s largest lake, has historically been a critical stop for millions of migratory birds on the North American flyway. It also sits in the middle of an arid desert. The Coachella Valley and Palo Verde water district boards approved elements of the plan, but also reserved the right to sign the final agreements after all the details have been hammered out. 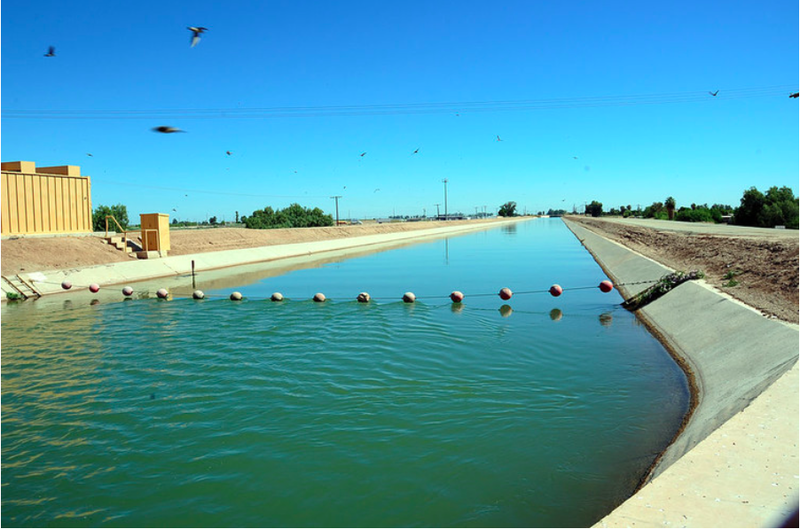 Congress still needs to pass federal legislation ratifying portions of the interstate deal, and California’s little-known but powerful Imperial Irrigation District has yet to give its final blessing. The series of escalating cuts by Nevada, Arizona, California and Mexico could eventually total more than 1.37 million acre-feet a year, but they won’t immediately halt Lake Mead’s decline. 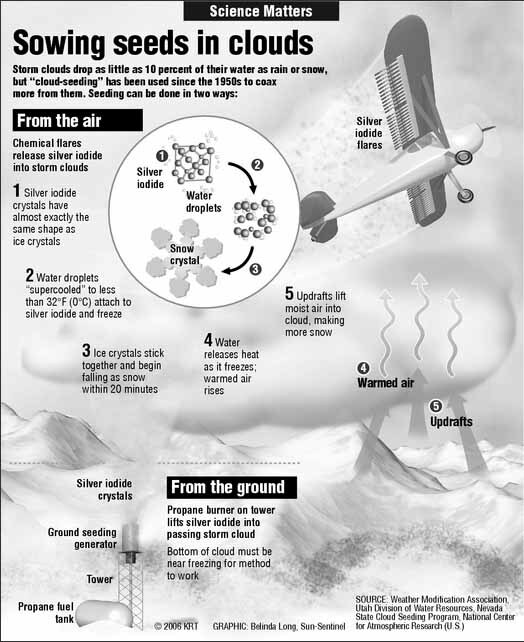 Only Mother Nature can do that, said Colby Pellegrino, director of water resources for the Southern Nevada Water Authority. 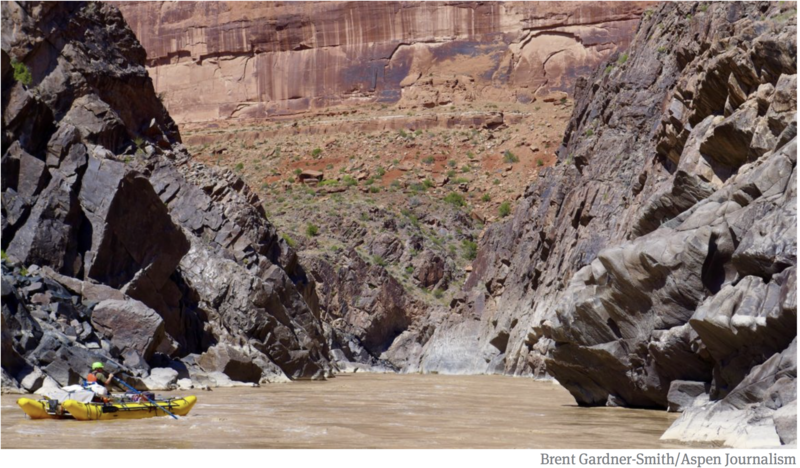 Next up for water managers on the river: More long and painful negotiations. Starting in 2020, the seven states will begin renegotiating the current operating guidelines for the Colorado and its two largest reservoirs. Those rules were adopted in 2007 and are set to expire in 2026. If nothing else, Pellegrino said, the talks that led to the drought contingency plan have set the stage for the next round of water wrangling. Panorama of the Hualapai Mountains taken from Kingman in December 2009. Photo credit Wikimedia. The Water for Arizona Coalition today commended state lawmakers for voting to approve the state’s Drought Contingency Plan (DCP). The Water for Arizona Coalition comprises Arizonans who support policies and innovative practices to ensure a reliable water supply to meet the state’s needs. Organizational support is provided by solution-oriented groups like Business for Water Stewardship, American Rivers, Audubon Arizona, Environmental Defense Action Fund, and Western Resource Advocates, which collectively have over 60,000 Arizona members, as well as hundreds of hunters, anglers, and outdoor recreators across the state. Kevin Moran, a long-time Arizonan and former government relations consultant, is the Chairman of the Coalition. 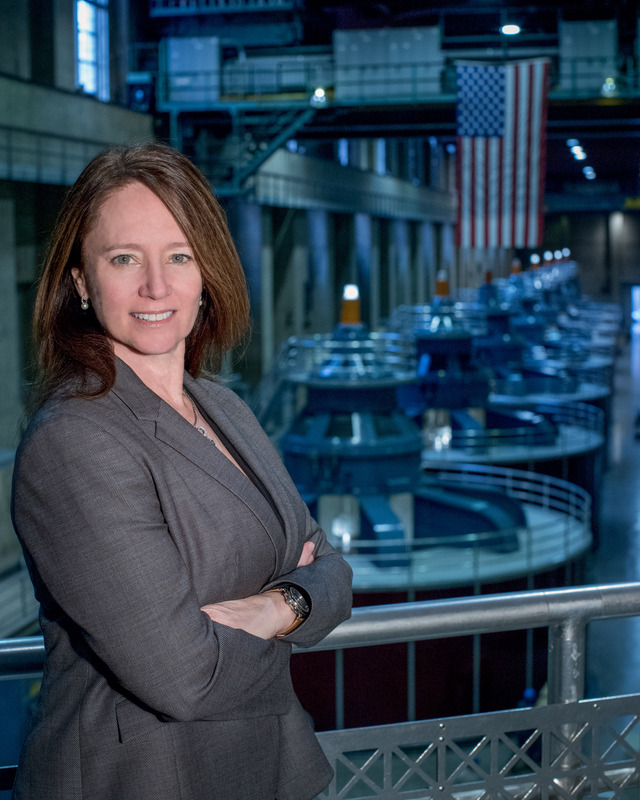 On Friday, February 1, Bureau of Reclamation Commissioner Brenda Burman will conduct a media availability to discuss the status of Colorado River Basin Drought Contingency Plans. 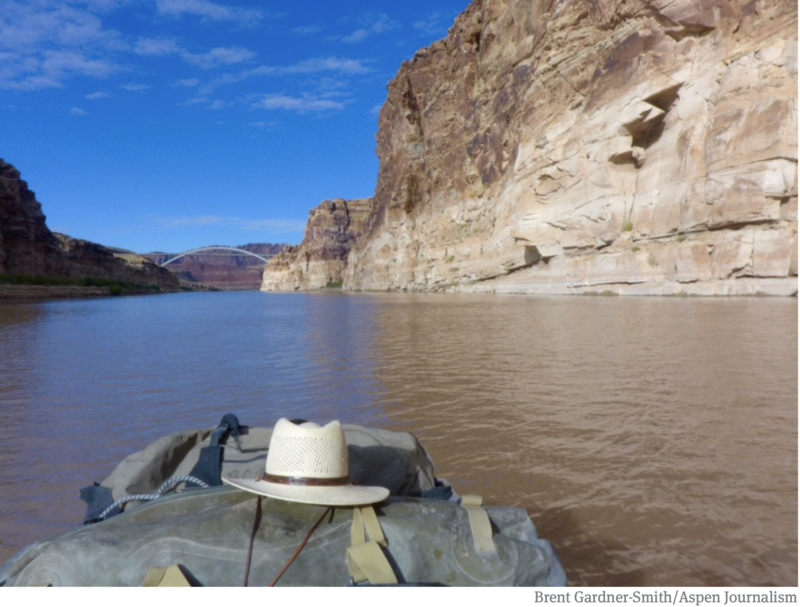 Recognizing growing risks in the basin, Reclamation and the basin states have worked for several years to develop meaningful drought contingency plans (DCPs) for the upper and lower Colorado River basins. The governor’s representatives from each state endorsed a Reclamation goal to complete DCPs by the end of 2018. The four Upper Basin States approved their DCP in December 2018. 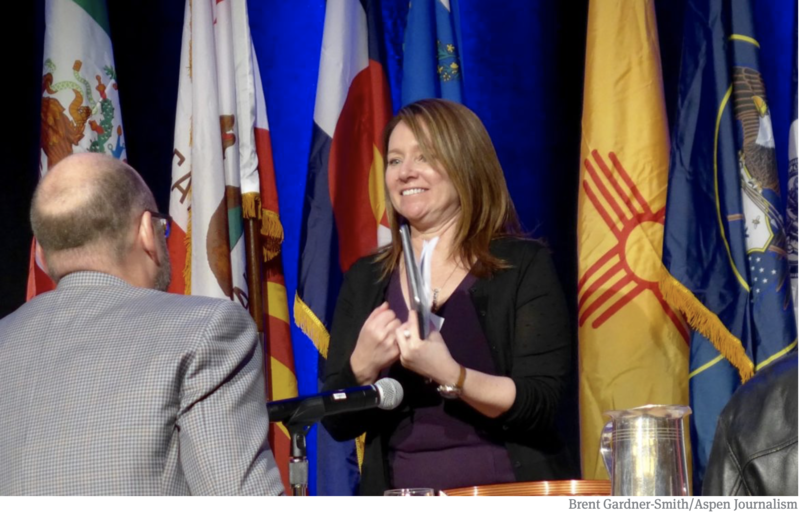 During last December’s Colorado River Water Users Association Conference, Burman set a January 31, 2019, deadline for completion of all DCPs. Click on a thumbnail graphic to view a gallery of drought data from the US Drought Monitor. US Drought Monitor January 29. 2019. West Drought Monitor January 29. 2019. Colorado Drought Monitor January 29. 2019. Over the next 5-7 days, there will continue to be an active storm track across the country where a significant storm will impact the West coast and into the intermountain West and Southwest, bringing the chance for significant precipitation. The eastern half of the United States will also have good chances of widespread precipitation, with the greatest amounts over the Tennessee valley and lower Mississippi basin. High temperatures during this period look to be warmer than normal, with the warmest highs over the central Plains and South with departures of 9-12 degrees above normal. Cooler temperatures will impact the West coast and New England with departures of 3-6 degrees below normal. The 6-10 day outlooks show that almost the entire country is showing above-normal chances of above-normal precipitation, with the greatest probabilities over the Midwest and into New England. A few areas are projected to have above-normal chances of below-normal precipitation, including the Florida peninsula and portions of northern California and into the Pacific Northwest. The greatest probability of above-normal temperatures is over the eastern third of the United States and into Texas as well as in Alaska. The West and High Plains have the greatest probabilities of below-normal temperatures, with the greatest chances over North Dakota, South Dakota, Montana and portions of northern Wyoming and Idaho. I’m heading to Westminster for day 2. You can follow along at @CoyoteGulch or the Twitter hash tag #cwcac2019. But there are critics who say the state is failing to grasp the enormity of what’s causing the historic shortage in the first place. They worry the plan doesn’t do enough to prepare for the impacts of climate change or promote conservation. Sen. Juan Mendez, D-Tempe, cast the lone vote in opposition in the Senate Water and Agriculture Committee. He said the plan isn’t a long-term solution.